Celebrate the flavours of May in all their glory. 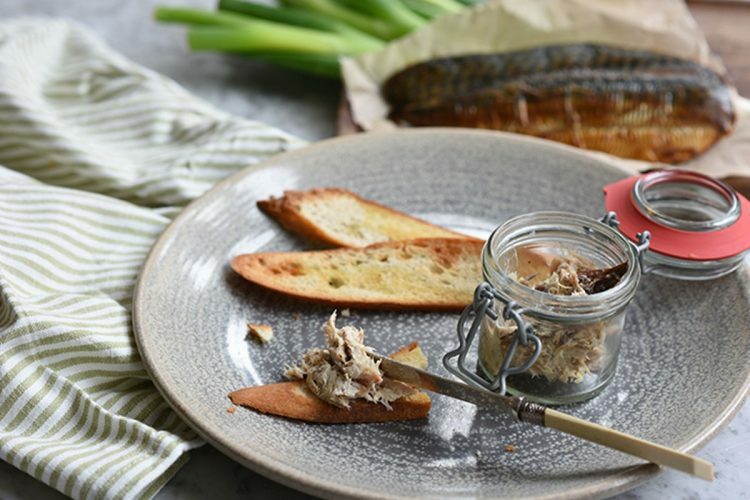 To start, go for a classic option like our potted smoked mackerel with horseradish crème fraiche & toasted baguette or opt for our fresh & flavoursome apple, endive, spinach & blue cheese salad. For a true taste of spring, follow this with our comforting & super seasonal vegetable risotto then finish with our pineapple pavlova topped with a sweet & tangy piña colada sauce. To enjoy 2 home-cooked courses for only £11.95, book your table now*. *Please check your favourite brasserie for prices and availability. Please note that this menu is not available in our Threadneedle Street brasserie.